Hypor has one global portfolio with one hybrid F1 sow and different boars for different markets. 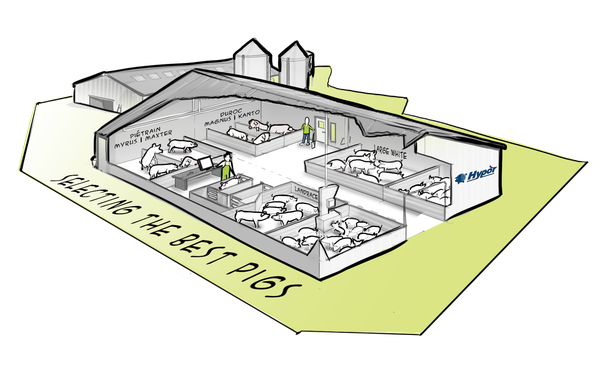 Our product portfolio is designed to fit the main pork producing countries. Want to know what our products can bring for you? Subscribe to our Hypor Newsletter to stay up-to-date with news about our products and trials. Your contact information will not be shared, it is only for the purposes of delivering our newsletter.